Just 22 gr. and 19 mm in diameter, the ultra-light and compact NANO is already a firm favorite with thousands of sportsmen and women. Its 4 GB internal memory and 90 min. battery life gives you top quality, high-resolution 736x480-pixel footage. The new version comes with a helmet mount, ski/motorbike goggle mount, headband, and the new pivotable handlebar mount for mountain bikes. The FUN 2Gb version is available in RED/BLACK. Right Click below to play video . 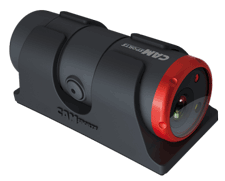 . .
and 19 mm in diameter, this ultra-light and compact sports helmet camera is already a firm favourite with thousands of sportsmen and women. 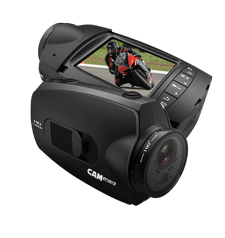 It's 2 GB internal memory and 75 minutes battery life gives top quality, high-resolution 736 x 480 pixels footage. This special version comes in an elegant and fashioned blister packing and includes a user manual in 19 languages ! 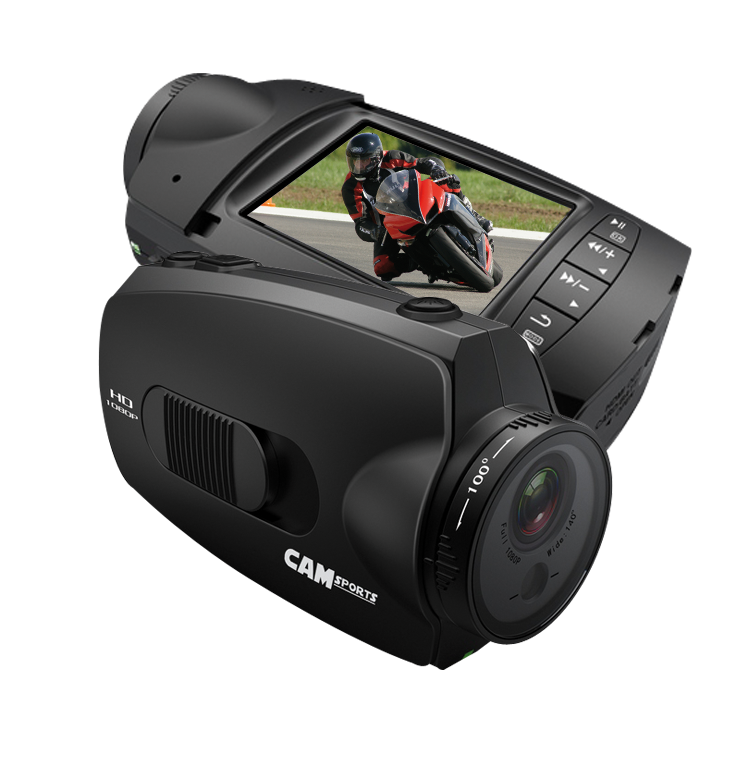 The HDmax Extreme can film in HD1080p 30fps or HD720p 60fps to deliver amazing slow-motion action! 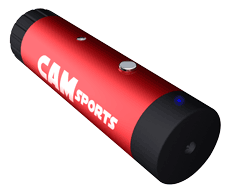 The design is still compact, and includes a 2" LCD screen for tuning the camera and instant video playback. 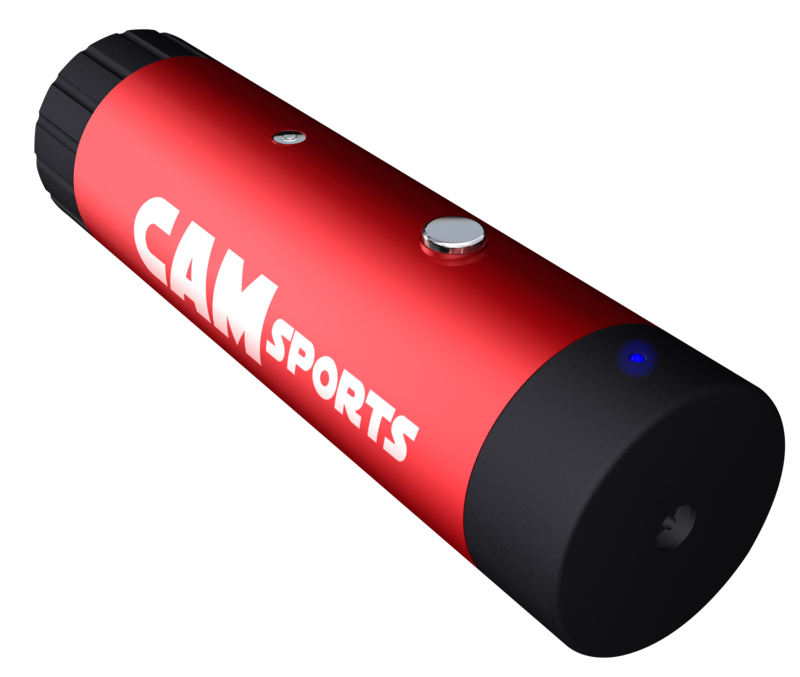 This camera is also great for shooting long sequences, with wire remote control, 12 V power supply option, independent mic-in, and micro-SD recording capability. 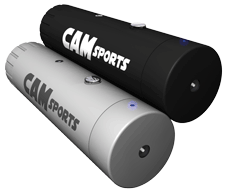 Enough to satisfy the most extreme requirements from outdoor activities to motorsports. For use with Windows XP, Windows Vista, Windows 7 and Mac OS X 10.4 and later. 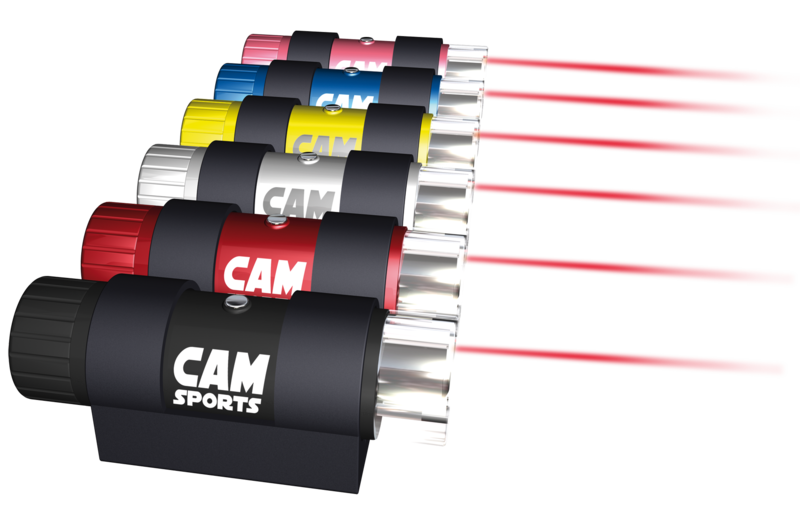 Finally – a HD sports camera in a compact format! 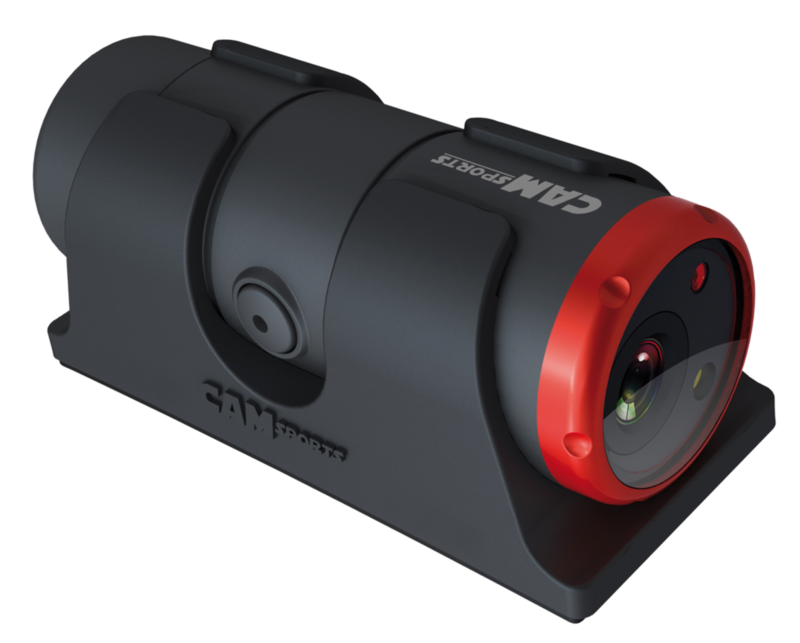 Based on the same concept as the EVO and the NANO, the HD-S720 packs its 135° wide-angle lens and laser alignment system into a casing that's just 3 cm in diameter. The resolution is purposely limited to 720p to make it compatible with most personal computers, and it comes with a 4 GB internal memory, 90 min. 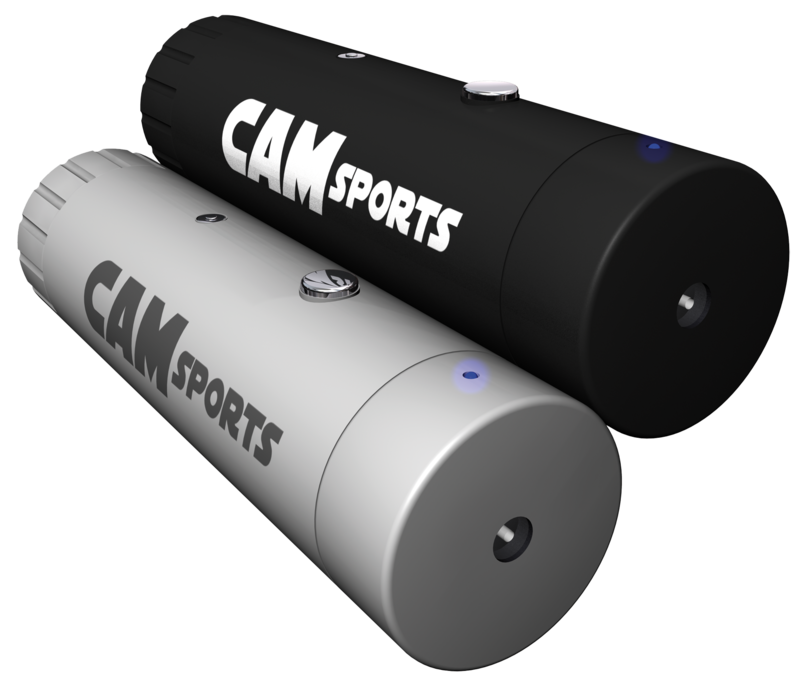 battery life and standard mounts. Right click below to play video . .